Lake Effect’s Mitch Teich talks with WUWM’s Managing Editor Michelle Maternowski and the Milwaukee Journal Sentinel's Politics and Government Editor Mike Mulvey about the series. 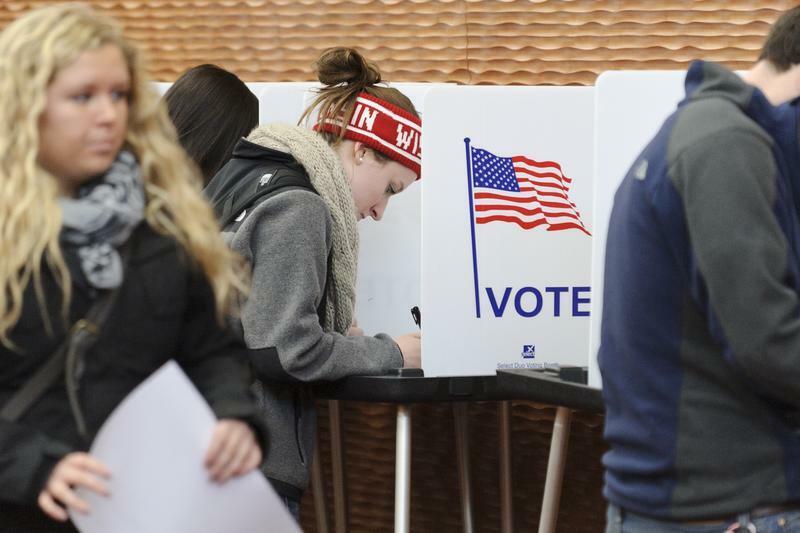 Tell us what you want to know or better understand about Wisconsin's upcoming midterm elections. And, as election day approaches, we want to stay in touch with you! 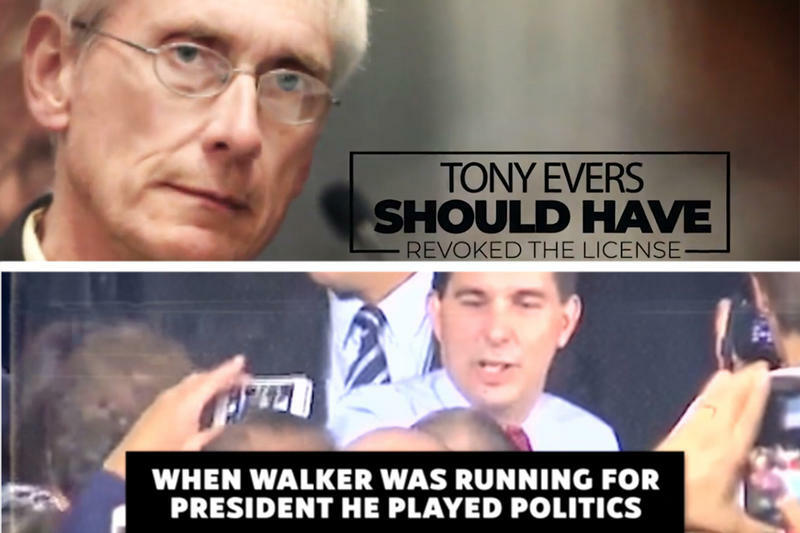 Follow the text prompts to join our Informed Voter Texting Club. You will then receive a text from us every two weeks to let you know what theme or topic our series will dig into next and to see if you have any specific questions to ask. 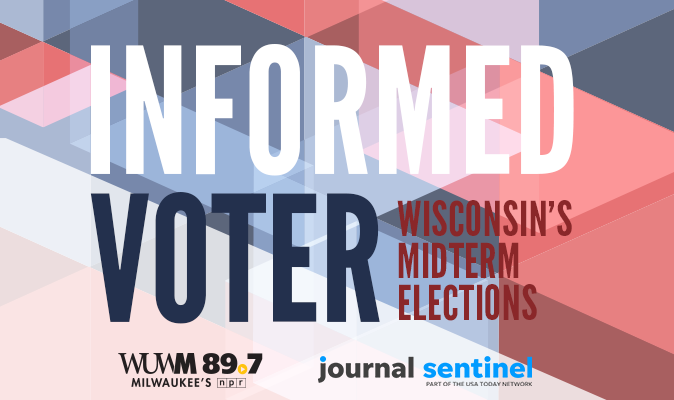 Between WUWM and the Journal Sentinel, we will do our best to answer your questions — either via text or through our stories — so that you can be a more informed voter this November. Leading up to election day, Informed Voter will air every other Wednesday on WUWM's Lake Effect.